Two days after taking office, Florida Gov. Ron DeSantis has released a proposal to clean up Florida’s waters. 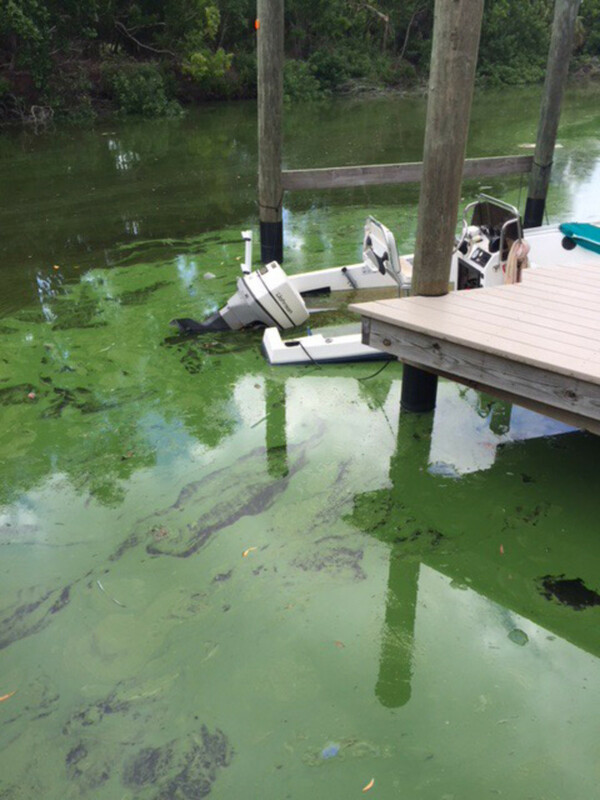 The action items include more aggressive policies to address green algae in Lake Okeechobee and toxic spills into coastal waterways. DeSantis plans to spend $2.5 billion to address water quality issues. His executive order would increase water monitoring around the state, while establishing a task force to address green algae, ban fracking, and clean up septic tanks. The Florida governor also ordered accelerated construction of a 17,000-acre reservoir in the Everglades south of Lake Okeechobee. He also said he would work with the federal government to limit toxic discharges from the lake. “I’d like to see no discharges,” Desantis said during a press conference in Naples. “We’re working with the White House and as difficult as it is, working with the Army Corps [of Engineers] to mitigate that.” Desantis said he would appoint a chief science officer to anticipate future environmental issues. The environment was a central issue in last year’s gubernatorial elections after algae blooms covered most of Lake Okeechobee and red tide killed sea life along Florida’s Gulf Coast. Scientists pointed to former Florida Governor Rick Scott’s slashing of water-management budgets and the state’s environmental protection agency as causes of weak environmental enforcement. Public Employees for Environmental Responsibility said in a recent report that environmental enforcement under Scott’s administration was the lowest in three decades. DeSantis has also demanded that the governing board of the South Florida Water Management District resign. The board oversees Everglades restoration for the state and water management in some of its most troubled areas. In defiance with public opinion, the board had agreed to extend a lease to sugar farmers on landed slated for the Everglades reservoir two days after the election.